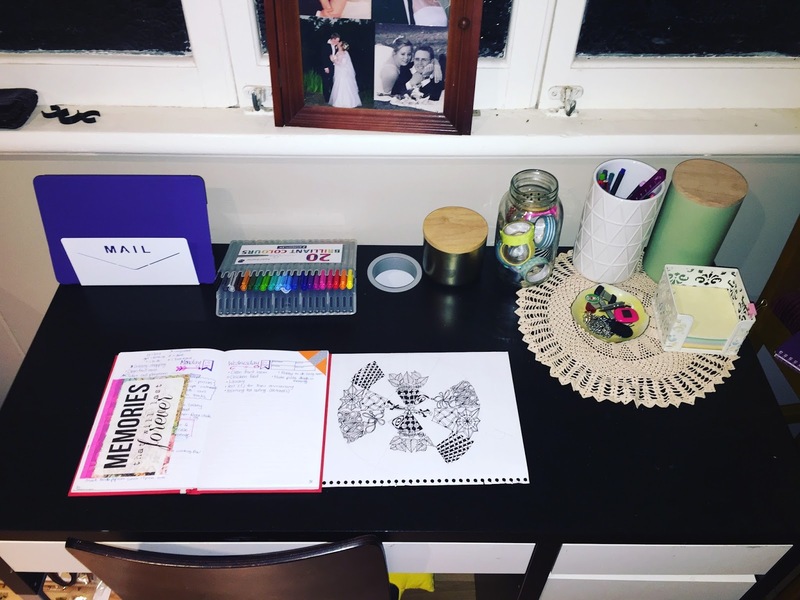 I like your lists and find it inspiring, how you organize family life using your arts skills. Lists are in every home, but it's defenitely funner, when they're pretty. and surely will make one for our house.